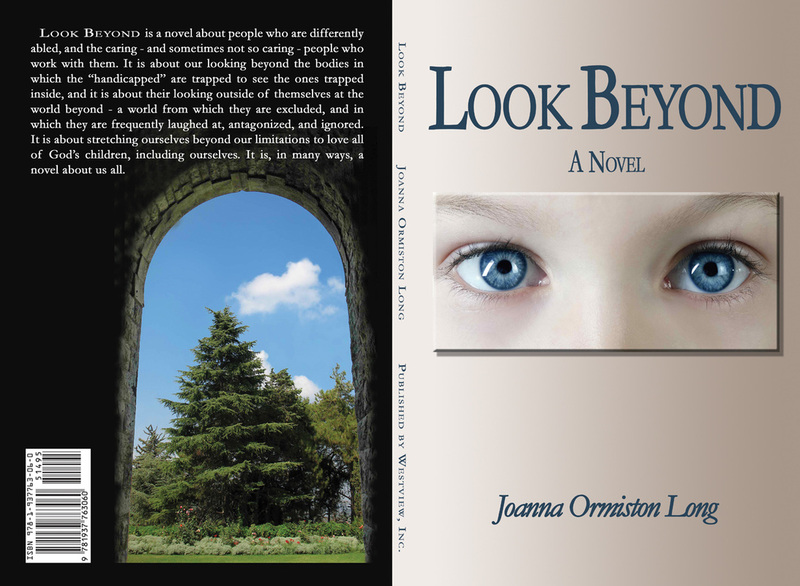 Joanna Long has published three historical novels and a book of meditations. She is a graduate of Akron City Hospital School of Nursing, the University of Arkansas and Vanderbilt University. A native Ohioian, she now lives in Nashville, Tennessee with her daughter, Ann.